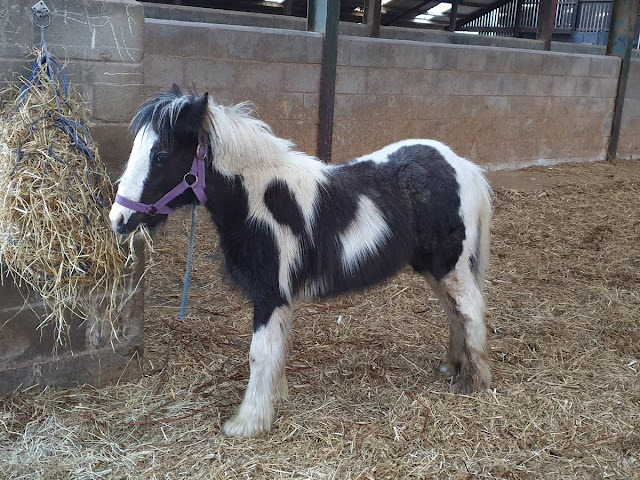 Our very first Ponyhour Blog of The Week is Mulography The Chronicles of an English Mule. 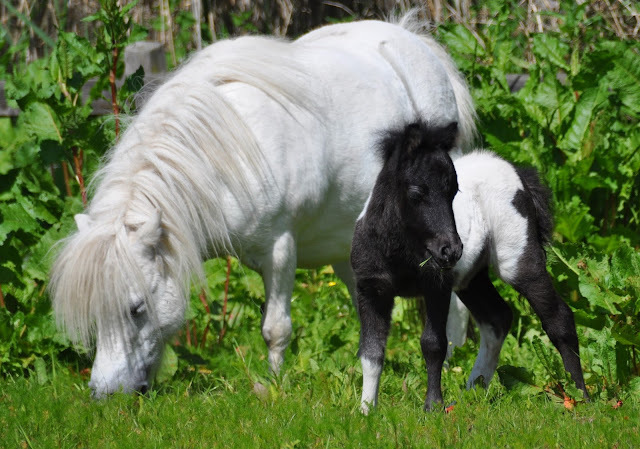 The English Mule is Marty but there's also Xato a Comtois Mule from Mallorca, horses Cash and Iris, and the humans Ben and Sari, plus there may well be the occasional visit from feline Bellerophon. Quite a cast to keep us all well entertained. 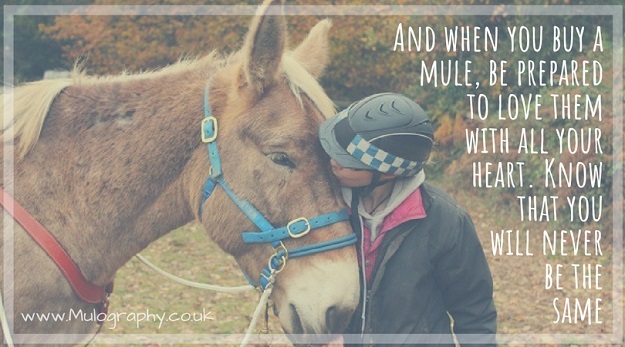 As well as blogging about her own mules Sari writes about all things mule, mules in history, useful information about mules, training mules and mule vlogs. If you love these long eared equines as much as Ponyhour does you're going to love Mulography so go check it out!